Marketing conferences are big business these days but the truth is most of them are pretty naff. You cough up a wedge of cash on tickets and travel expenses for a bunch of company owners trying to shove their product down your throat. They’re not interested in networking and they’re certainly not in the business of handing out free advice that’ll help you improve your marketing efforts. Sadly, this is the state of marketing conferences. On the bright side, there are still marketing conferences worth going to, but you have to attend so many duds to filter them out and get a list of events worth attending. You end up wasting a lot of time and money before you start walking away from conferences feeling like they were worth attending. I’m not saying these are the best marketing conferences out there (I can’t attend them all) or that you even need to go every year. But, if you’re looking to network with pros and get valuable insights into the latest marketing strategies, you won’t be disappointed by these. 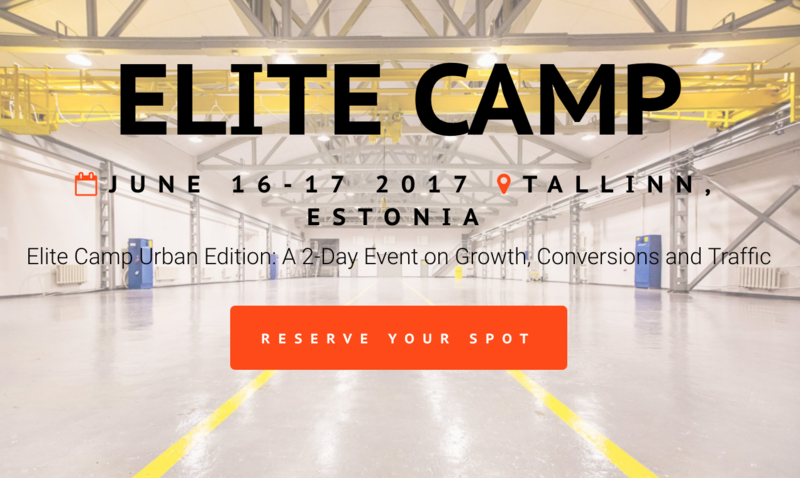 Digital Elite Camp has just been and gone but it’ll be back in Estonia again next summer. I first attended in 2014 when highlights included Brian Massey’s insights from 500 conversion optimisation tests and Bart Schutz on the brain science behind selling. Okay, the real highlights were the parties, where you get a chance to quench your thirst and network. Three years later and Elite Camp is still a relatively small conference in terms of speakers and participants. There are no sales pitches either; only actionable insights and a focus on networking with three parties across the two-day event. Another one to consider this year. 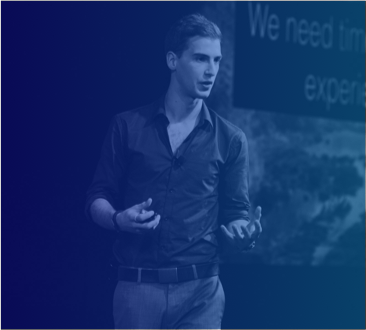 If it’s conversion optimisation insights you’re after and a trip to Austin Texas isn’t too far for you, Conversion XL Live is the conference for you. It’s too late to attend this year’s conference but you can register now for the 2018 edition on March 28-30. I didn’t go this year but CXL Live 2016 was a great conference, focusing on consumer psychology, the testing/optimisation process and the rise of personalisation. The thing with CXL Live is it addresses the many problems we have with conversion optimisation (accuracy, technological restrictions, data overload, etc.) and creating a better optimisation process. 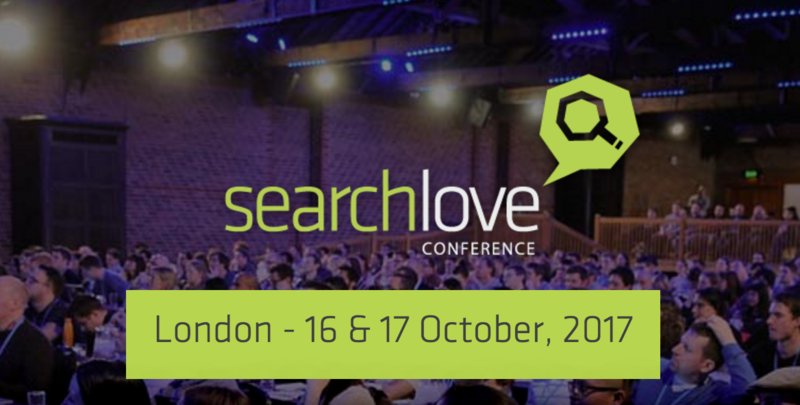 Search Love London 2017 takes place on October 16-17 and you can book tickets starting from £699. As the name suggests, the focus in on search marketing with a heavy emphasis on SEO, more than PPC. In 2015, speakers included Rand Fishkin, Larry Kim and a number of CEOs from international agencies. The talks are a little more generic than the other events I’m recommending but you’ll certainly learn a thing or two about selling SEO services to potential clients, if you’re in the industry yourself. As always, it’s all about the networking and making the most of your time in a room full of experts and peers. MozCon is one conference you have to attend at least one. Aside from being the most fun you’ll probably have at one of these things, the networking side of MozCon is worth every penny alone (roughly $1,500). I’m happy to see a former colleague of mine billed as a speaker for this year’s MozCon so I might have to make the trip myself to show her some support – not that she’ll need it. 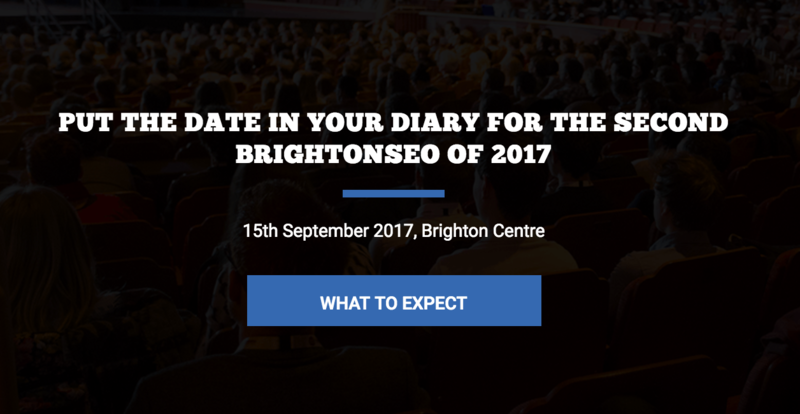 BrightonSEO is unique for a number of reasons. First of all, you can attend the events (two per year) for free, if you’re fast enough to get a ticket. Considering this conference started out as a few SEOs meeting up in a Brighton pub, it’s amazing to see how popular these conferences are now. For me, the thing is it’s still an approachable environment where people gather to share insights and opinions for the sake of improving the industry – no hidden agendas. There’ a strong sense of community here and you really walk away feeling like every conversation had something to offer. Marketing conferences are really kicking off in Germany right now and you definitely want to get yourself out to one of these things. 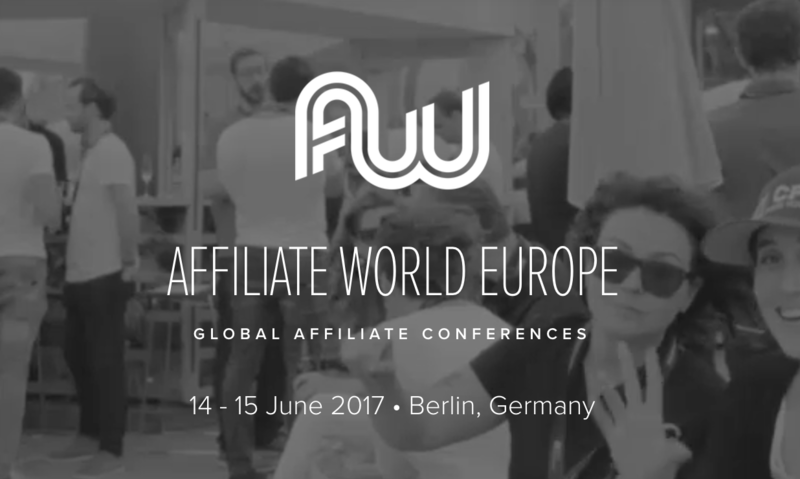 Affiliate World holds events in Europe (Berlin) and Asia (Bangkok) every year – an absolute must for affiliate marketers. The Meet Market is definitely the highlight, where you get to network with people – many of whom attend the conference every year. Online Marketing Rockstars dubs itself as a “festival” rather than a conference, mixing talks from some of the biggest online names with music and its OMR Expo. 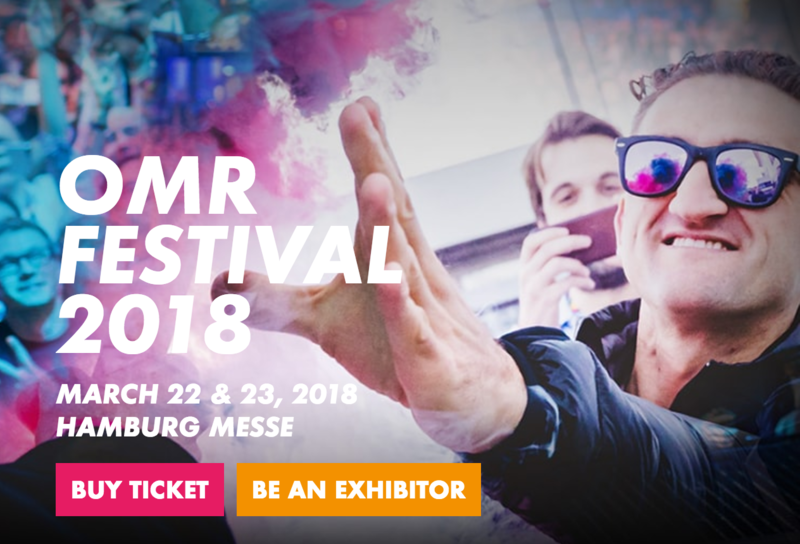 OMR really does have a festival feel about it, too, where online influencers, entrepreneurs and rock stars focus more on creating a buzz about brands than filling spreadsheets with data. Not enough marketing conferences highlight the importance of advertising but you don’t get this problem at ad:tech events. With conferences held around the world every year, ad:tech brings industry leaders together to talk about the state of digital advertising and where technology is taking us. You can book tickets for this year’s London event or take a look at some of the exotic locations it’ll be visiting later this year. SXSW is way more than a marketing conference – way more than a conference, in fact. 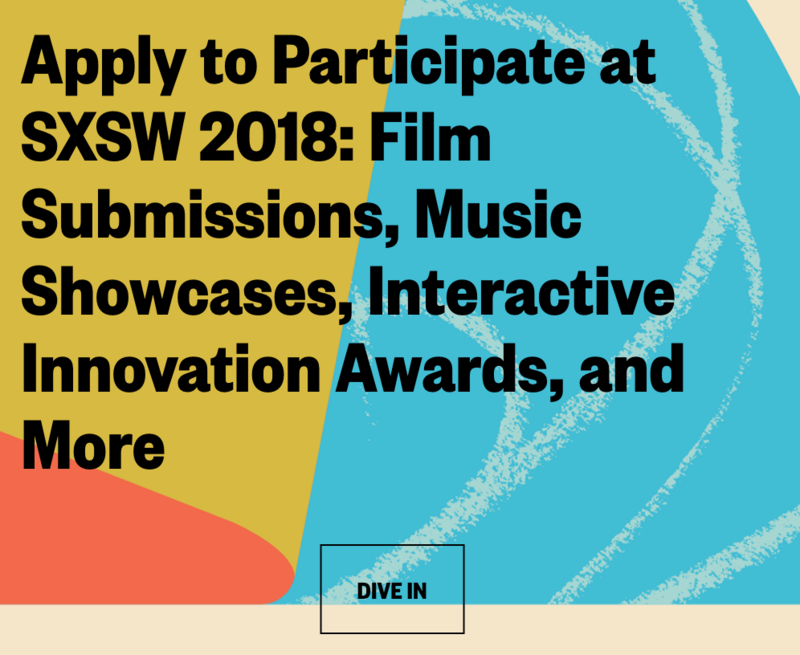 Key players from the marketing, tech, interactive, music and film scenes congregate in Austin, Texas, for one of the calendar’s biggest events for creatives across each industry. This event is huge, though, so don’t expect to see it all. Conference tracks include: Brands & Marketing, Design, Code & Programming, Health & Wellness, Intelligence Future, Style, Workplace, Startup & Tech Stories, VR/AR and so much more. Aside from the travel and hospitality expenses, SXSW is very reasonably priced. The most you’ll pay for a ticket to the nine-day event is around $1,250. Pretty incredible, considering how much goes on at this thing. Admittedly, it’s not much of an educational experience as some might like but it’s a major networking opportunity and insightful across a wide range of industries. B2B conferences don’t get the rockstar treatment some of their peers enjoy but B2B Marketing Expo has earnt the reputation as the best of its kind in the UK. You can also get your hands on tickets for free, making this a darn sight cheaper than some of the high-profile international events. You don’t get the same kind of festival experience you get from the likes of SXSW, but that’s fine. 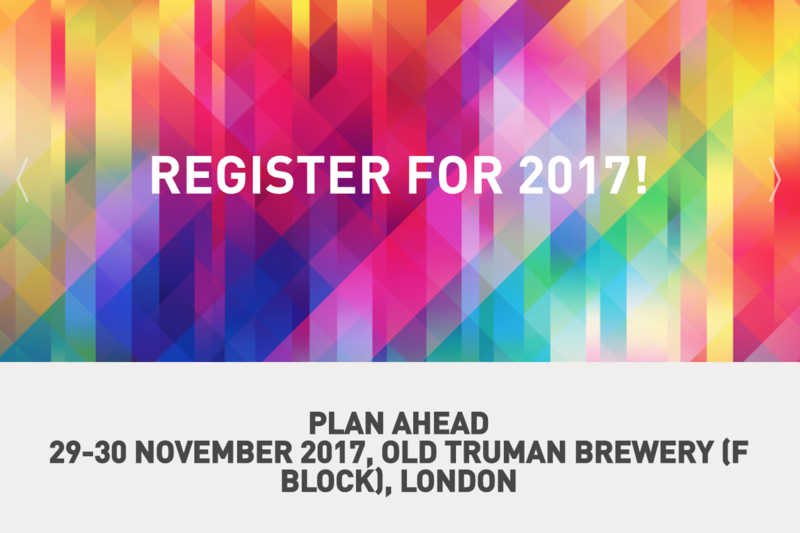 Instead, you get a more serious networking event focused specifically on B2B marketing for the year ahead. We’re pretty much talking about the biggest B2B specialist conference in the UK, too, which means you’re getting some of the highest quality connections available in the country. So that’s it for my recommendation of 10 marketing conferences worth attending, in no particular order whatsoever. There are plenty of conferences I haven’t attended – and some I’m probably not even aware of – so I’m not going to pretend this is the absolute best pick of conferences around the world. What I can say, though, is you won’t be disappointed by any of the recommendations I’ve made today.